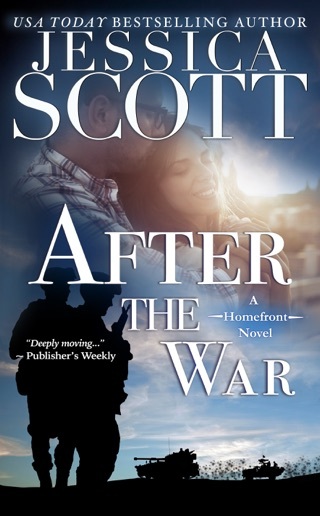 A breathtaking new series from USA Today bestselling author Jessica Scott about soldiers coming home from war and the families who love them. Melanie never stopped loving Gale, never stopped worrying about him each time he headed off to war. But he’s never been there when she needed him and she’s had fifteen years to steel her heart against him. 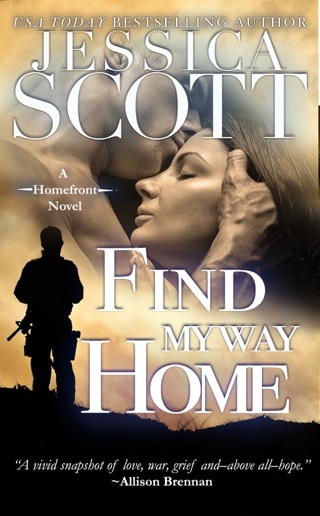 When Gale moves to Fort Hood, he finally has a chance to make things right with Melanie and the daughter she raised without him. The question then is whether Mel can trust her heart to a man who always let her down. 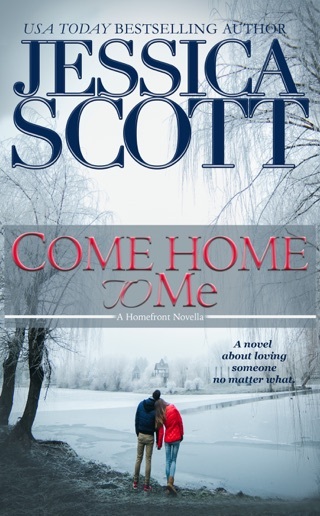 This book hit home in many ways for me and it has nothing to do with an ex military man coming home. How the author dealt with cutting had me in tears. Unless you've been through it or known someone who has you don't know the feelings a parent goes through. The anger, the thought you've done everything wrong and the hurt. Then you find out what the cutter feels all those things I listed plus self hate and many more. I would love to read more about Jamie in the future. I can see her with a military man just like her Daddy!! Wonderful story about second chances. Gale & Mel have a long and painful past. Gale has to admit he didn't give what he should. Mel has to figure out if she cut and run too quickly. The chemistry is undeniable! They both did what they thought they had to do. 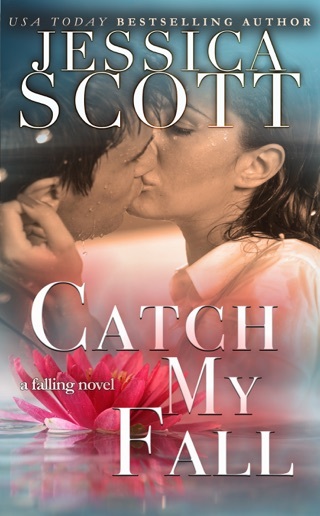 Now, as a reader, you can't wait to see how they can make this relationship come back together. And not just for the sake of their daughter! 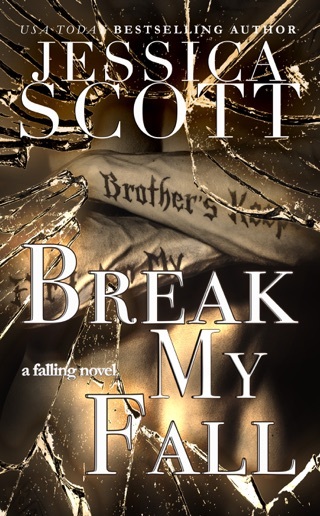 I love Jessica Scott's writing and I particularly enjoy this series. It makes you seriously wonder how relationships survive military service. But it gives you hope that it can survive! Awesome read! 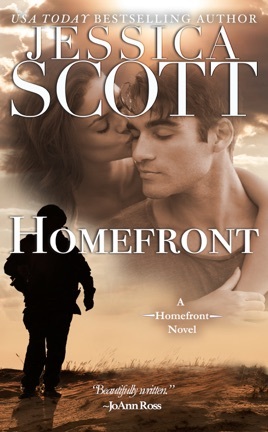 Homefront is about life in the military and how hard that life is on soldiers and their families. It's about how war changes these soldiers who put their lives on the line for all of us every day and when it's over, they count themselves lucky when their family is still there waiting for their return. For some it's a struggle to put the pieces back together. First Sergeant Gale Sorren had to learn to be a dad to his teenage daughter after being gone so long. He also had to figure out a way to get back in the good graces of his ex-wife and hopefully back in her bed because he never stopped loving her. 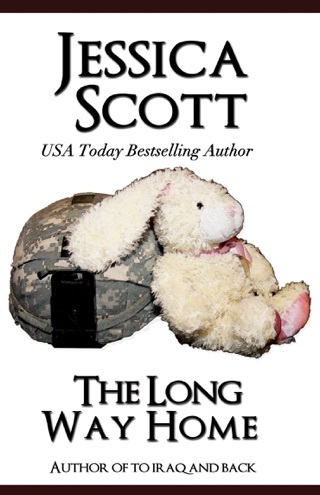 You must read this amazing story about a strong military man who's trying to put his life and family back together again. The emotions are real. It's quite amusing watching him deal with his teenage daughter for the first time. 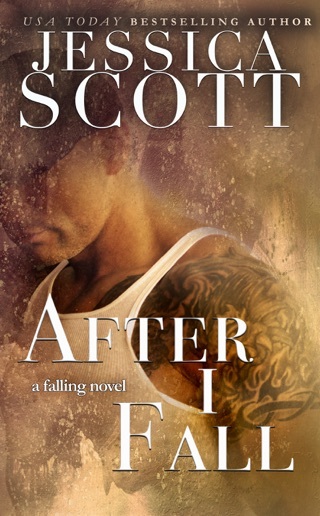 I can't wait for the next book by this extremely talented author.